Have you hear of the psoas muscle but have no idea what the heck it is or why you should care??? If so…I am here to enlighten you. The iliopsoas, fondly known as psoas (so-as), is the core muscle of the body and it is the only muscle to attach spine to leg. 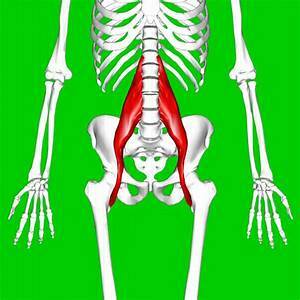 The psoas is categorized as a hip flexor. Flexors are defined as muscles that close a joint. Major flexors are located in the front of the body. Because the psoas moves from the deepest core at the 12th thoracic (or 1st lumbar) vertebrae diagonally forward through the front of the body and over the hip sockets and then back into the lesser trocanter of the femur, it is classified as a hip flexor. 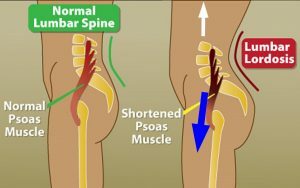 What all does the psoas do? On the structural level, it is responsible for stabilizing the spine and flexing the hip. It also assists in rotating the hip outward and adducting it (moving it toward the midline). One of the most significant things about it is that it connects the legs to the spine, which means that what you do with your legs might affect your spine. 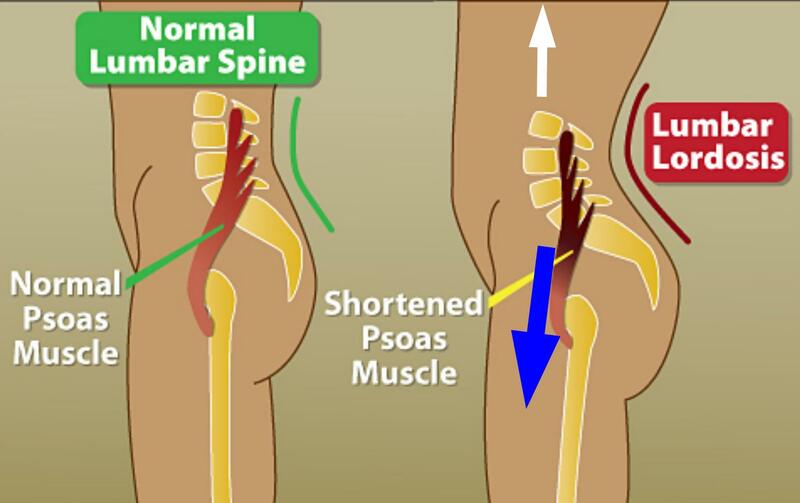 The fact that psoas has so many duties means that it can become overworked and tight. We tend to think of the psoas as a villain when get in pain, because tight psoas can pull the spine out of alignment. But it can also become a victim. It works best if it has help from the muscles at the front and the back of the torso to help keep the body properly aligned, especially when it comes to maintaining the integrity of the spinal curves. If those surrounding muscles get tight and pull the pelvis put of place, this can put unnecessary stress on the psoas and impede it’s function. Let’s say you sit all day, with poor posture. 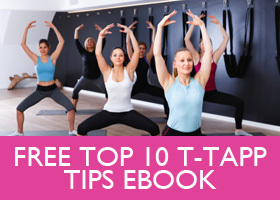 As a result, your abs and your tushie will get tight, causing the backward tilt of the pelvis. Then you get up and go to the gym, where you work on tightening up those bellies and strengthening your tushie. This only perpetuates the same pattern. Yes, it is useful to work on your core strength, but abdominal crunches won’t get you there. 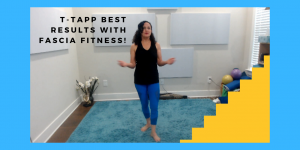 And yes, it’s important to keep your tushie strong, but too much muscle back there – in form of short, tight muscles – will limit the range of motion in your hips and will cause your lower back and your knees to compensate. This type of positioning will create a strong pull on the psoas, which means that it will become stressed and fatigue easily. Stretching an already pulled and stressed muscle is not the best idea. It makes much more sense to gently contract it first to increase the blood flow to the area, then relax it and only then try to loosen it up, if necessary. This is what we are doing in the magic move. I call it a stretch but it’s really a move designed to release those tense, contracted muscles and..to re-pattern the brain to allow them to remain released. 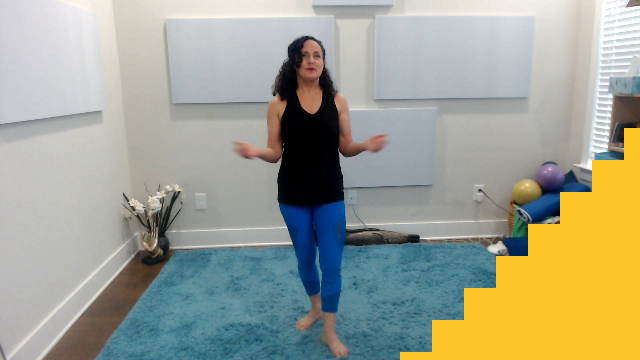 I’m showing you this particular release move because I’ve found it can give immediate relief when you are in pain. 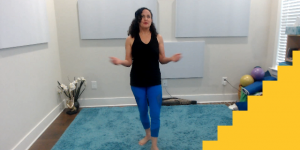 But…coming to our Relax and Release Stretch class will allow you to connect into your own body to find where your muscles are holding and how they are holding your pelvis in positions that aren’t favorable. 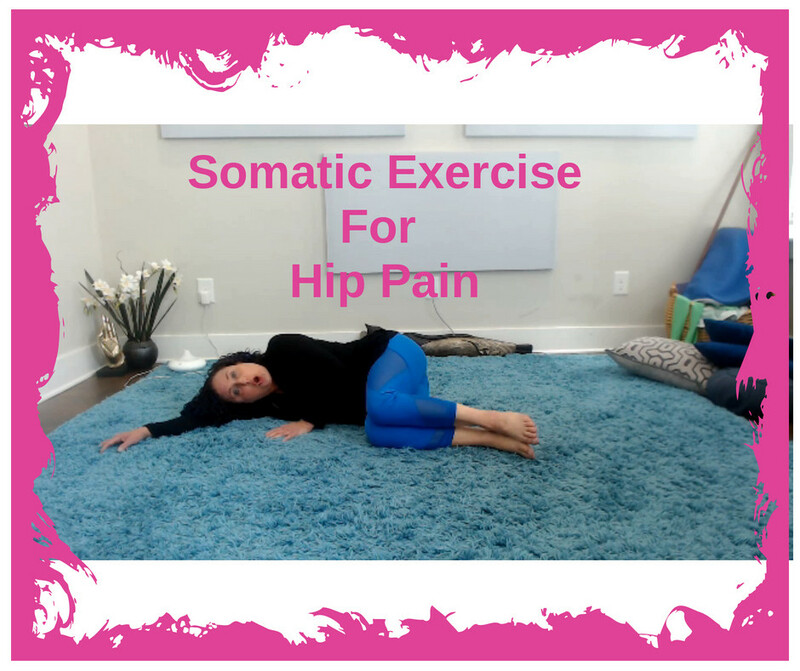 I hope you try this magic psoas release and get the relief you are looking for. Please…comment here and share this blog and video so others can take advantage of it’s magic. Want to come try a complimentary Relax and Release Stretch class? Click this link for your invitation. I can’t wait to share more of these magic flows with YOU! 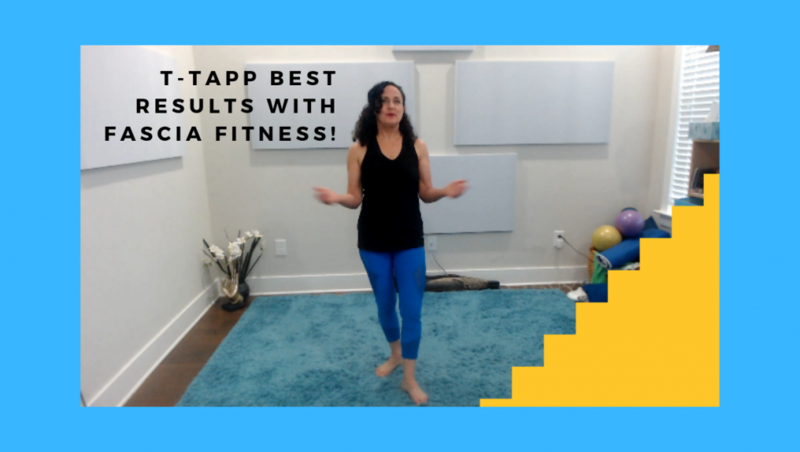 What do you recommend for the tensor fascia latea? Amazing! Really helped this shorty open up that area! Thank you! The psoas stretch is wonderful. 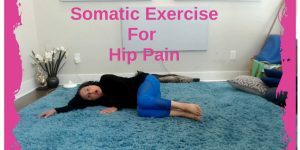 I have a tight psoas and hip flexor that are very painful. Typical stretched given to me by the chiropractor just made them muscles tighter. After the first time doing the sequence I got relief . It is interesting that as I concentrate on lowering the leg slowly to the ground my brain feels like the ground is in the wrong place. I think I am retraining the brain muscle connection here that is off.